Want to learn more about how the food you eat can impact your entire life? You’re in the right place! I’m stoked you’re here. Below you can sign up for my library of free resources like nutrition ebooks, recipe ebooks, guides, and detoxes. I love being able to share with you these resources that will help you clarify which foods make you feel your best. This page is password protected and reserved exclusively for members of the Grass Fed Posse (a.k.a. the rad individuals on my email list). If you want access to my resource library too, just fill out your details below, click the button, and I’ll send ya the password for the entire Grass Fed resource library. Already a member of the resource library? Wahoo! Click here to enter the password and dive in. Diggin’ this library? 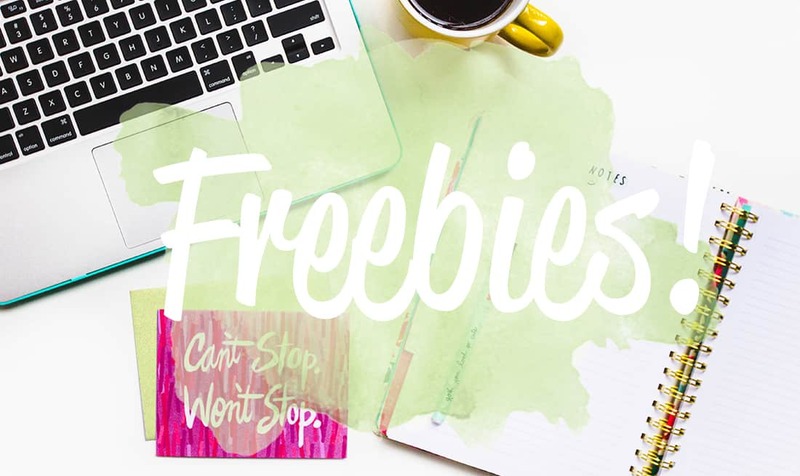 I’d love to see your freebies in action! Post a photo on Instagram of your experience with my free resources and tag me @grassfedsalsa. Your photo may be shared on my account (kudos to you, of course!) for extra exposure to your account. Whoop!